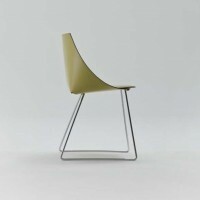 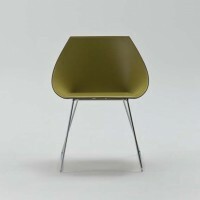 Benedini Associati have designed the GOOD chair for Italian manufacturer Enrico Pellizzoni. 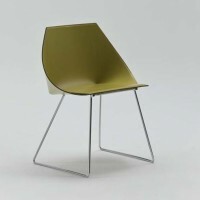 The material inspired the form: the functional and aesthetic characteristics of this chair derive from the specific properties of hard leather. 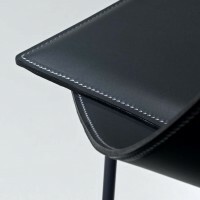 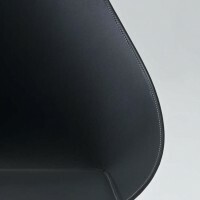 The chair-back and the seat take their form from a particular bending of hard leather, achieved thanks to an internal plastic support. 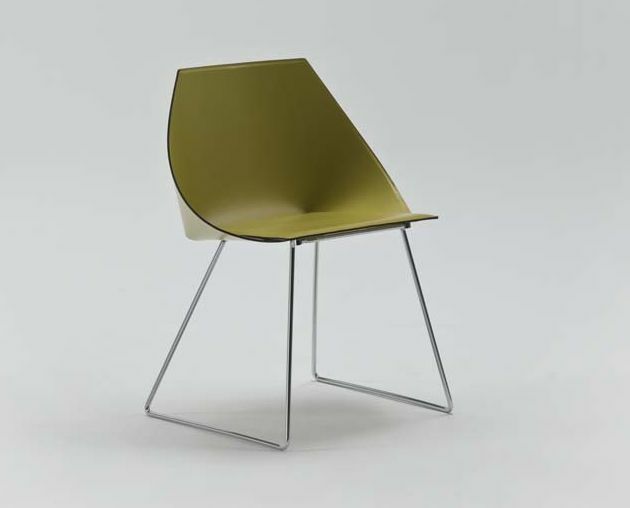 The seat support is made of aluminium, whilst the legs can be created in chrome or varnished steel, or in Canaletto walnut or durmast. 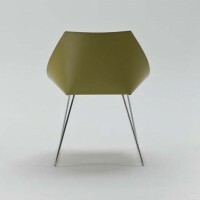 Visit the Enrico Pellizzoni website – here.